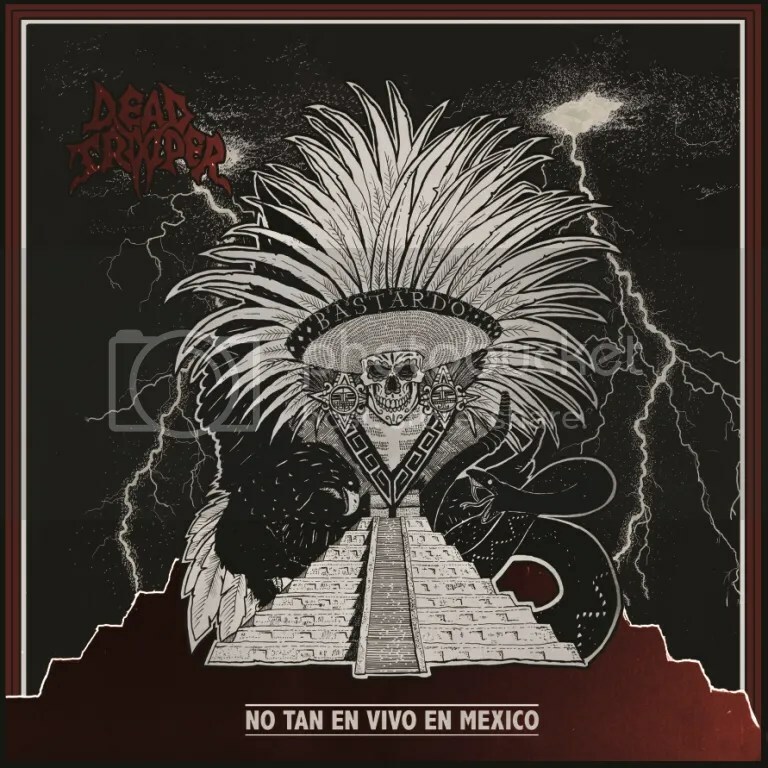 Describing their music as “groovy, aggressive thrash metal”, DEAD TROOPER’s line up consists of frontman and guitarist Morten Müller (DEATH INJECTOR, METAL MILITIA, ex-GRIMFIST), Kim Andreassen (SLOGSTORM) on guitars and backing vocals, Andreas Stenvoll (BLODSPOR) on bass and Jon Eirik Bokn (ZEROZONIC, BREED, AUTUMN INSPIRATION) on drums. 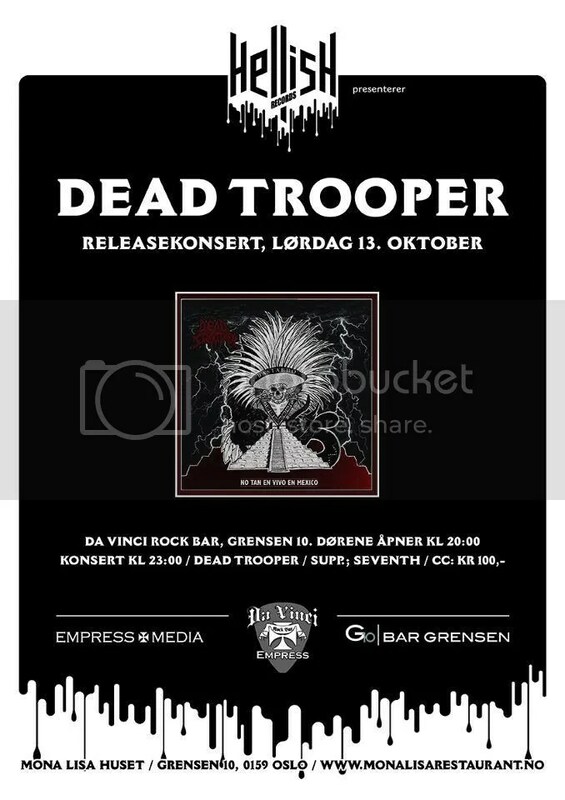 The band will launch the album on the 13th October with a concert and signing session at the Da Vinci Rock Bar in Oslo, which also marks the opening of the bar itself as a music venue. Various festivities and events are also set to take place throughout the evening to celebrate the venue’s opening.